Blogging has been a growing phenomenon for a number of years. Nowadays, millions of people have microsites to express their opinions to the world. However, setting up a blog for money is entirely different. Making a career from blogging is a truly glorious prospect. After all, what could be better than earning money for writing about your favourite things in life? However, it takes a lot of hard work and dedication to get your blog off the ground. With the right plan of action, though, there’s no reason that your ideas can’t become the next big blogging success. 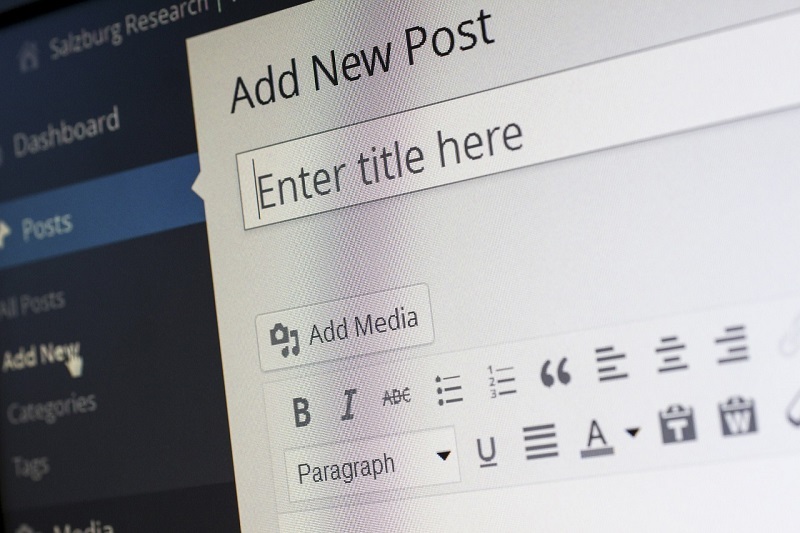 If you want the blog to be a business, then you’ve got to treat it like one. This venture is your own mini company, and you should always be on the lookout for ways to improve. As a website, you will primarily deal with online opportunities. There are useful resources that will help you make the best decisions in terms of hosting your blog and driving it to the next level. Quite frankly, carrying out this research should be one of the first things you do. If nothing else, it will stop you from wasting money on unworthy products. You do need a natural flair to succeed. But ultimately, the success of your business will be directly linked to how hard you work. For a blogger, readers are essentially the customer. They are the key to everything you do, and without them you won’t make any money. Therefore, it’s imperative that they remain the focus of your attention. It’s imperative that you create the best possible experience for the reader to ensure that they keep coming back. You should also appreciate the fact that over half of all internet engagements are carried out through smaller devices. Optimising your product for mobile screens is essential. More importantly, your content needs to resonate with the audience. The best way to do this is to make it exciting and engaging. Readers like to feel as though they are participating rather than spectating. This is one of the main differences between blogging and traditional journalism. Don’t be afraid to embrace it. Creating videos and other media will also help retain the reader’s interest. Ultimately, achieving this will be the key to long-term success. Providing a great platform is all well and good, but it means very little if you aren’t generating money. Make it your responsibility to understand the different forms of money making, and work out what works for you. You can use Google Ads, private ad placements, affiliate links, and various other streams. Meanwhile, if you build up a strong social media following, companies may pay you to promote their products too. Once again, you’ll only make money if you’ve got a loyal following of readers. You cannot afford to forget their importance for a second. Nonetheless, you need to consider yourself too. Besides, generating money will allow you to create better content in the future. Once you get into this growth cycle, the business can only succeed.